The healing, uplifting and transformational power of music has a very long history. Most cultures have traditions of singing songs because when we sing we are more in touch with our soul and each other. Sound travels easily through water and since our bodies are mainly water this is how the healing happens. Have you heard of the “Happy Birthday Effect”? Look at your family pictures of people just before they sing “Happy Birthday” song and after it and you will see their faces are different, more joyful, radiant and happier after they sung the song. Music is one of Kundalini Yoga’s superpowers. It keeps one focused, creates wonderful atmosphere and connects body, mind and spirit together. I often get asked about the music I share in my classes so decided to write a blog and feature some of my favourite artists. The only problem is there’s too much good music and I don’t want to overwhelm you so here’s part one and I will follow with some more great music in future posts. For more information about an artist click on their image. 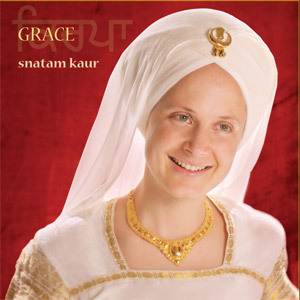 Music that got my attention even before I’ve started practicing Kundalini Yoga was Snatam Kaur. 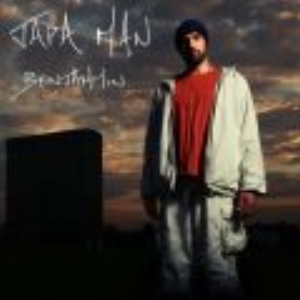 It was played in my hatha yoga class and it touched me so deeply I had it on repeat on my iPod for a long time.. Snatam has been part of Kundalini Yoga scene from her birth as her father was dedicated student of Yogi Bhajan from early 1970. Her father, Sat Santokh Singh Khalsa, was a manager of the Grateful Dead so both Kundalini Yoga and music were big in their family. Jai Jagdeesh is another number one on my list:-). Her music is very different to Snatam’s, it’s more modern, she sings mantras and some incredible English songs too. Both very powerful, healing and heart opening. And she is just a very lovely and funny person. Follow her on Instagram for a good laugh. Including a picture of me ironing her outfit before her performance in Manchester in 2018. Mirabai Ceiba are my recent favourite so if you come to my classes you have heard it a lot lately. I always knew of them but really fell in love at European Yoga Festival 2018. They led the closing ceremony with live music and it was mind blowing. See the video on my Instagram. Last few artist I want to mention are Gurunam Singh, and two local musicians Benjamin from Wales and Kamari & Manvir from Preston. The last two have very funky twist and will get you dancing, singing and celebrating! So there you have it. 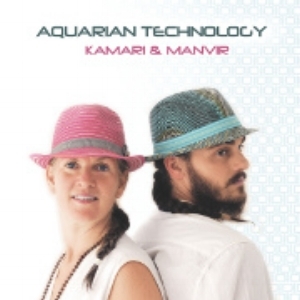 My favourite Kundalini Yoga music at the moment. You will easily find it on Spirit Voyage, YouTube, iTunes and Spotify. Enjoy!